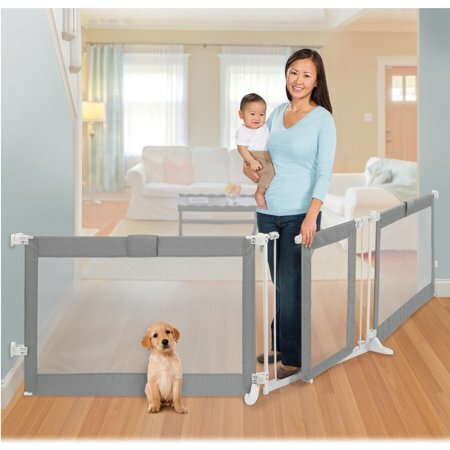 This is the summary of consumer reviews for Graco Pack N Play Playard with Bassinet, Pasadena. 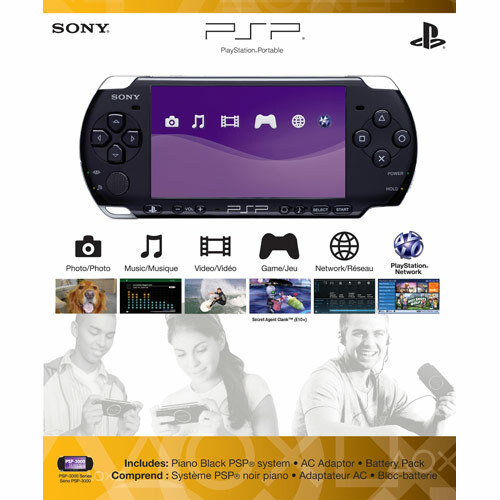 The BoolPool rating for this product is Excellent, with 4.60 stars, and the price range is $58.50-$83.95. 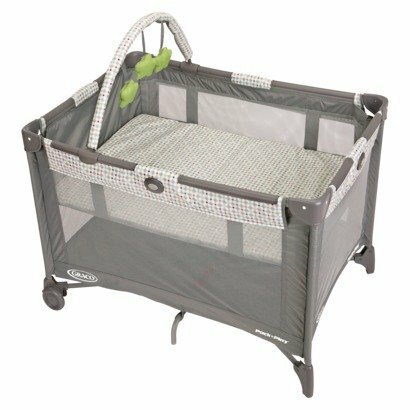 Graco Pack N Play Playard with Bassinet is the perfect place for your little one to take nap or play right away. Its durable frame makes it perfectly suited for travel. The signature Graco® push-button fold allows you to break it down in seconds, and the automatically folding feet and wheels make it amazingly compact when folded. It has airy mesh on all sides for maximum ventilation. This bassinet comes with a convenient carrying bag for no-fuss travel and storage. Many reviewers complain about the poor quality of mattress. It is thin, hard and becomes lumpy. 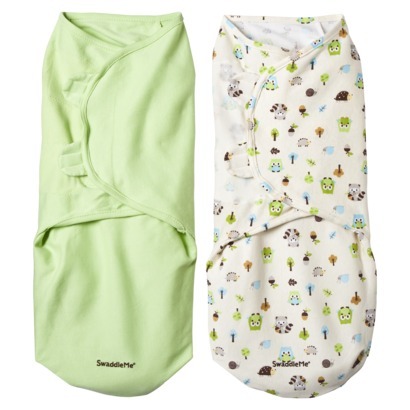 Most buyers put extra padding to provide comfort to their babies. 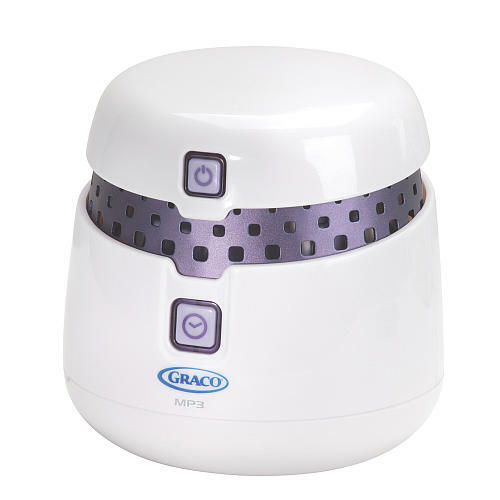 Overall, the Graco Pack N Play Playard with Bassinet is perfect for home nursery or while traveling. At home or away, your young one will have sweet dreams and comfy surroundings. Very well made product, easy to put up and take down. 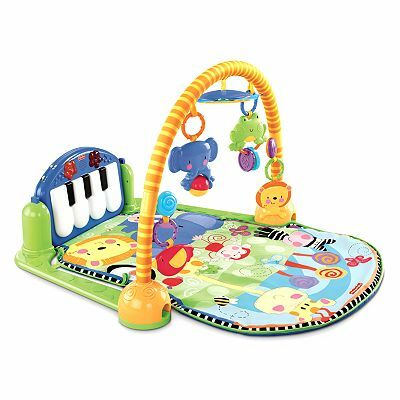 This product was very easy to assemble and seems to be very sturdy. It's an excellent and versatile product. 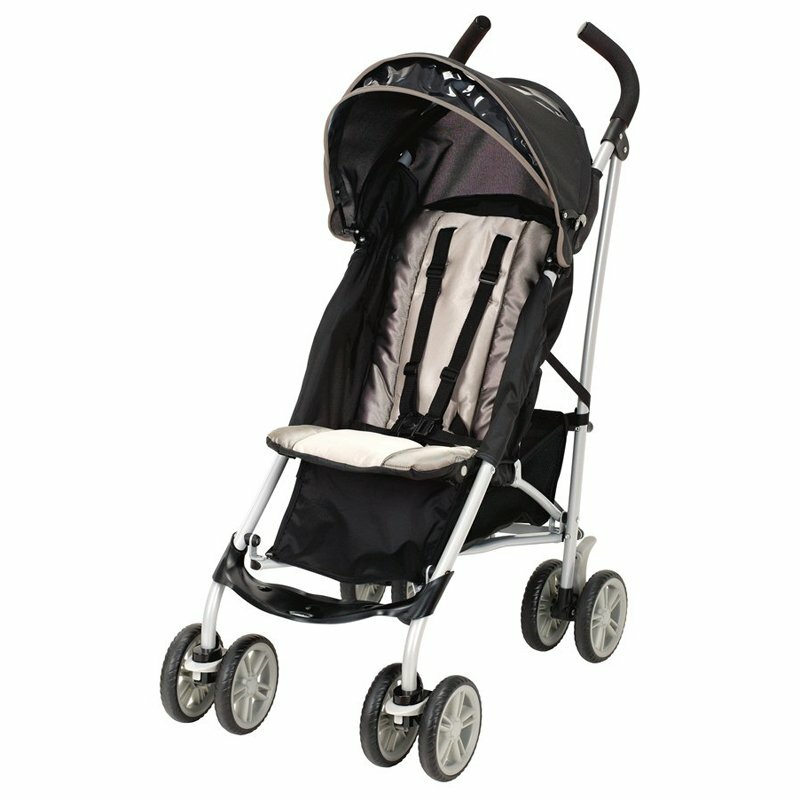 I purchase this for our 5th child, having used only graco products on the first 4 as well. When I received this product it smelled musty. But overall, I'm very pleased and would recommend the product. 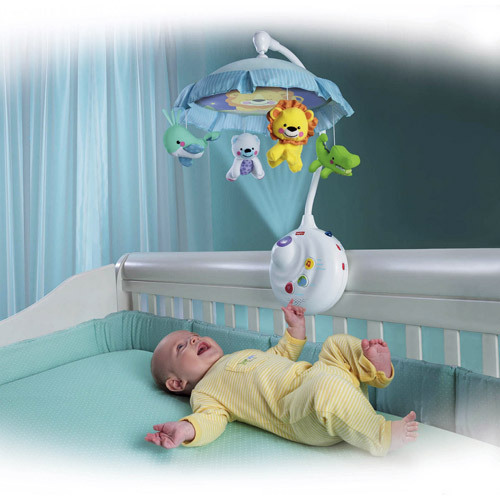 I bought this bassinet for a new parents and they just love this product for their toddler. Its pretty sturdy easy to assemble. Pros: easy to setup, easy to pack up, very sturdy, fairly light and seemingly the most comfortable. It's simple and easy to use..
me and my wife LOVE this thing because it's light, easy to move arround and VERY easy to setup and pack!. Very easy to pack and unpack. Easy to set up and. 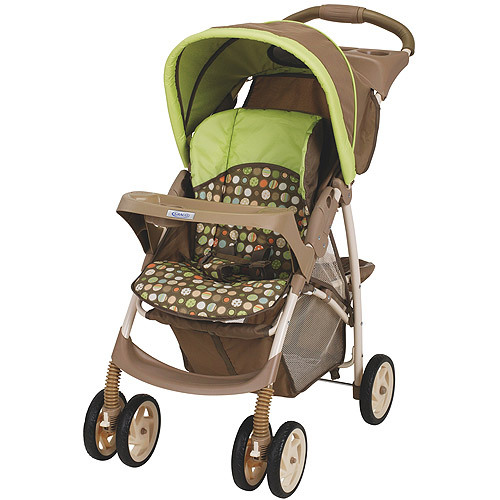 Sturdy and easy to fold up and travel with, the wheels make it nice to move from room to room. It's also very light weight so easy to carry. It was very easy to set up and looks very nice in the room. mattress for pack n play. mattress separately to place on top of the standard pad for added comfort. I accommodated it with a mattress and mattress topper for the full size after i removed the bassinet. The Graco Pack N Play Playard with Bassinet, Pasadena came with a thinly made "mattress" which consisted of a piece of cardboard covered with fabric. Was a great little playard until the mattress snapped. It'd make so much sense if this playard came with two mattress/pads. After I set it up, I noticed the mattress wouldn't lay flat with or without a sheet. But the uneven, floating mattress is frustrating. Chemical odor won't go away and mattress lumpy. The Graco pack and play was cheap but is well made and represents excellent value - the mattress needs a bit more padding but that can easily be added. Got this as a gift with my first baby girl, loved it it was easy to assemble and disassemble for traveling, folds up nicely and easy to carry. i bought this pack n play for travel & to leave at my in laws house when they baby sit my 6 month old baby. We plan to travel quite a lot with the baby. It's easy to fold and unfold and it's a nice safe place for baby to play. This pack 'n play is easy to set up and store away, but I found the mattress to be so uncomfortable for the baby. The bassinet pad is very hard, and I bought a bassinet pad from Babies R Us to use in it, and it fits perfectly. This's a great product for babies. We bought this for travel and to use as a bassinet in our room with baby until she transitions into her crib. Our baby slept in this bassinet for the first 4 months of her life. Its light and easy to move.